Have you downloaded the Cathedral City Police Department’s Mobile App for your smartphone, or tablet, yet? 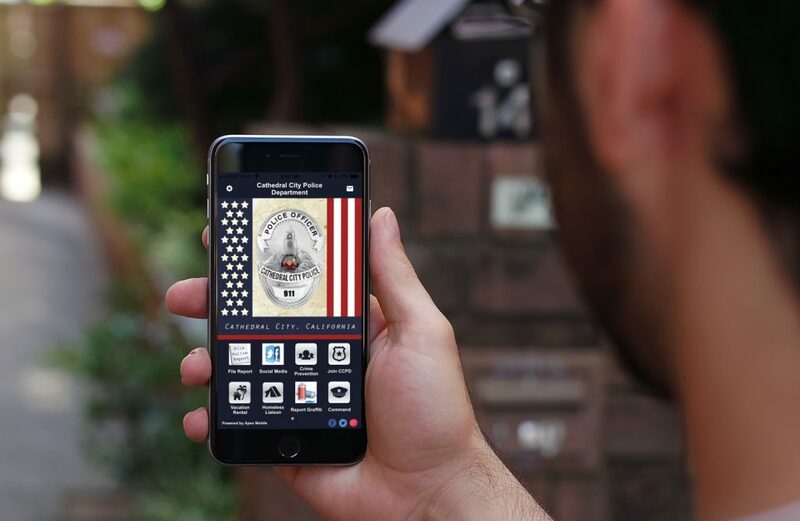 The App is designed to help you interact with the department, from filing non-emergency police reports, reporting crime tips, to completing applications for employment. 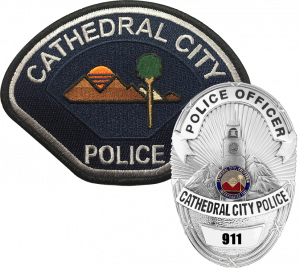 Go to your App Store, search for “Cathedral City Police” and download it today.